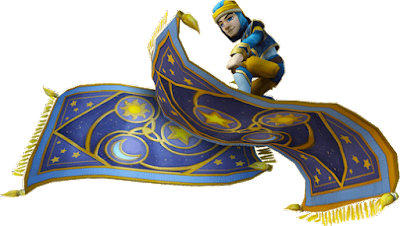 With the upcoming release of Mirage Wizard101 is running a promotion mount giveaway. 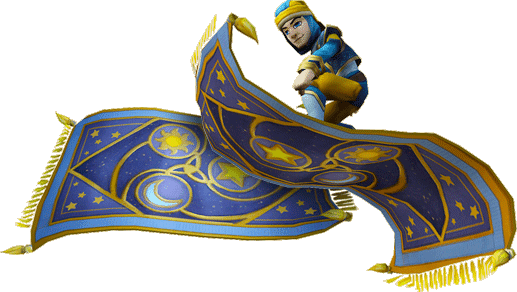 The Permanent Celestial Carpet Mount can be yours! How do you qualify to get the Celestial Carpet? How and when do I get my Celestial Carpet? To learn more, Check out Celestial Carpet Mount for more information .